Courtesy of Allan Domb, Allan Domb Real Estate. 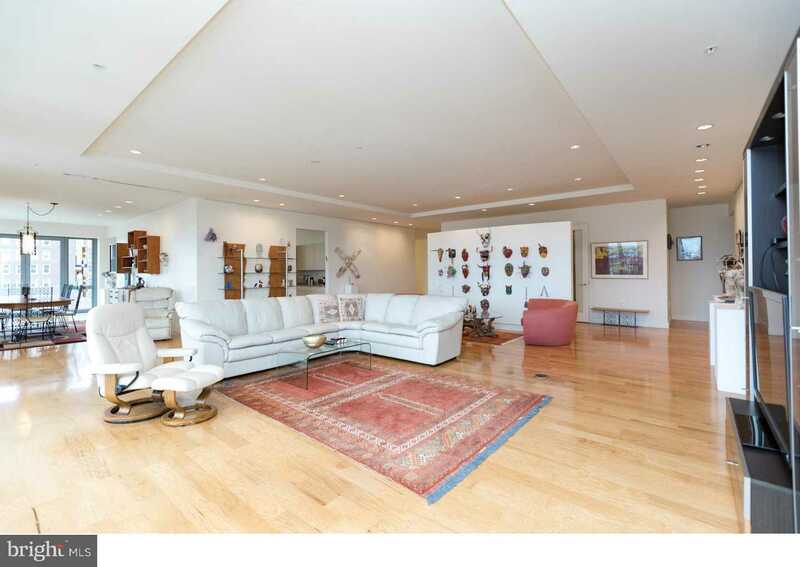 Please, send me more information on this property: MLS# 1009622080 – $4,950,000 – 1706 Rittenhouse Square Unit 1001, Philadelphia, PA 19103. I would like to schedule a showing appointment for this property: MLS# 1009622080 – $4,950,000 – 1706 Rittenhouse Square Unit 1001, Philadelphia, PA 19103.